It’s tough to be unique in this era of peak hair expression. Ever since Duke won the 2015 national championship and sparked the “Duke Starting Five” haircut trend, anything goes. But some dudes won’t be denied, and it seems like some of the best teams this postseason have players with the best hair — follicles that attract attention and accentuate their games. 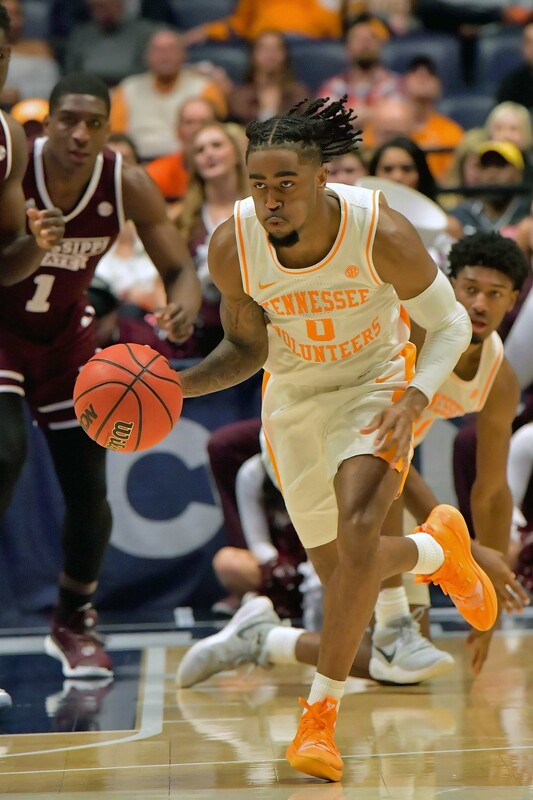 Tennessee Volunteers guard Jordan Bone controls the ball against the Mississippi State Bulldogs during the second half of a game in the 2019 SEC conference tournament at Bridgestone Arena in Nashville, Tennessee. The Volunteers won, 83-76. J-Bone’s game is versatile, on the court and in the barber’s chair. He started the season with twists, then sprinkled in a bush-top fade. Toward the end of the regular season, he went to some chunky cornrows that trailed off into … twists at the end? This unknown makes Bone mo’ betta as he runs point for the Volunteers. 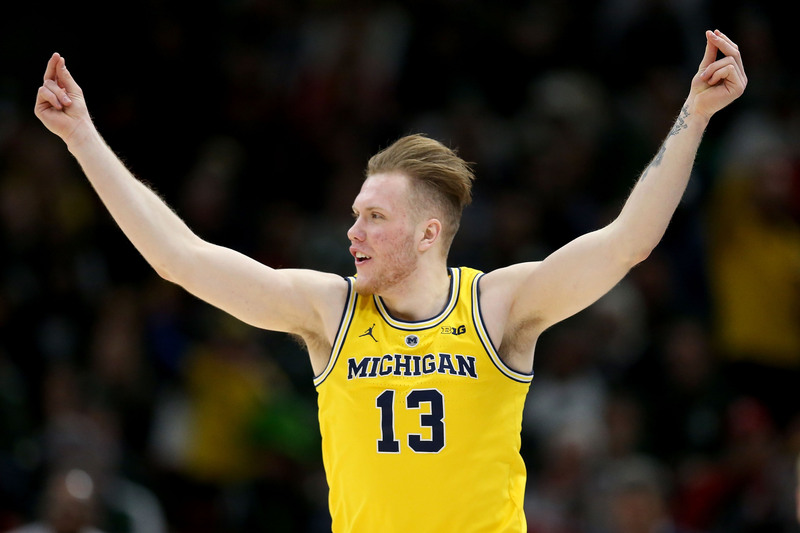 Ignas Brazdeikis of the Michigan Wolverines exults during the first half of the Big Ten tournament championship game against the Michigan State Spartans on March 17 at the United Center in Chicago. Iggy’s slashing game is complemented by blond locs flowing in the breeze as he blows by defenders. The high-scoring wing made some freshman mistakes with his fade early this season, but his game and his style have smoothed out to help the Wolverines grab the second seed in the West. 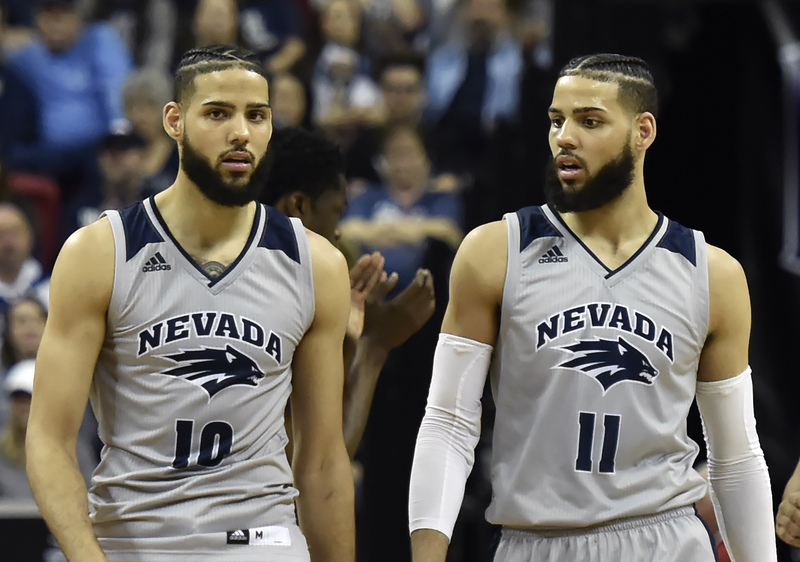 Nevada’s Caleb Martin (left) and his twin brother, Cody (right), walk upcourt during a Mountain West tournament semifinal game against the San Diego State Aztecs at the Thomas & Mack Center in Las Vegas on March 15. San Diego State won, 65-56. Have you ever seen these twins without their braids tight, fades precise and beards at a luxurious level? Even though Cody and Caleb keep it two times dope with their next-level James Harden hookup, we’re counting them as one position because they clearly use the same barber. 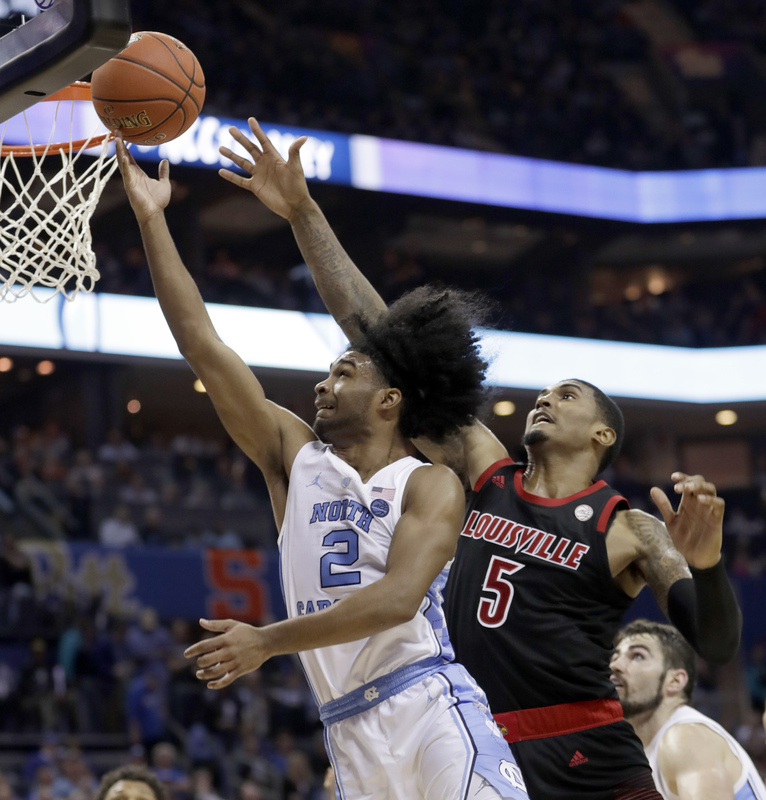 North Carolina’s Coby White (left) drives past Louisville’s Malik Williams (right) during the second half of an Atlantic Coast Conference tournament game in Charlotte, North Carolina, on March 14. The undisputed top hairstyle seed of the tournament, this freshman point guard has guided the Heels to a top seed in the Midwest while taking the classic Dr. J Afro to a whole new dimension of liquid flow. How can you guard a kid whose hair goes one direction while his body moves the other way? 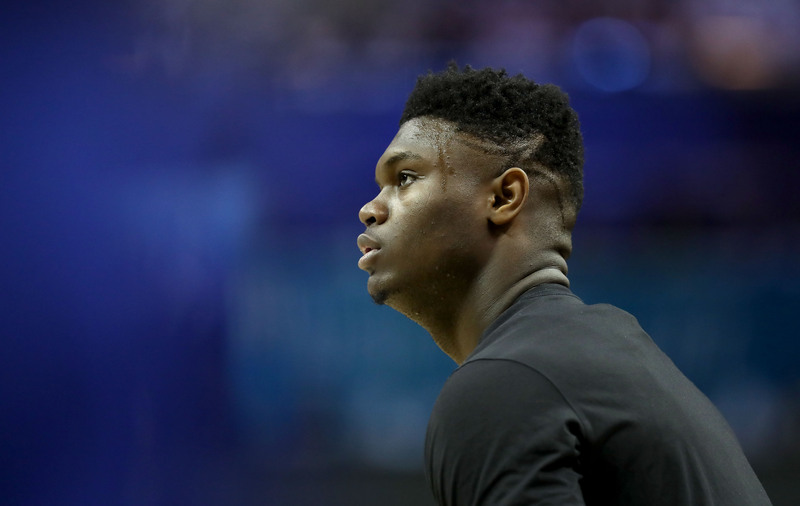 Zion Williamson of the Duke Blue Devils warms up before tipoff against the Florida State Seminoles in the championship game of the 2019 ACC tournament at the Spectrum Center in Charlotte, North Carolina, on March 16. Duke won, 73-63. Williamson’s high-top fade is not unique, but those parts on the side make his hair the perfect representation of his game. The parts are thick. They are precise. They explode upward in the form of a letter Z, a rocket or, better yet, some combination thereof. They are the signature of the tournament’s brightest star. 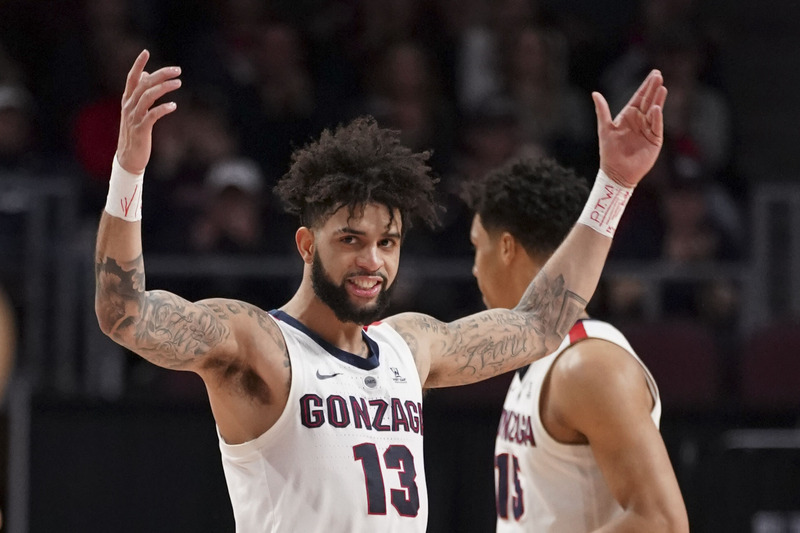 Gonzaga Bulldogs guard Josh Perkins celebrates after making a basket against the Pepperdine Waves during the first half of the West Coast Conference tournament semifinals at Orleans Arena in Las Vegas. The senior and all-time Bulldogs assist leader’s hair has blossomed along with his game. 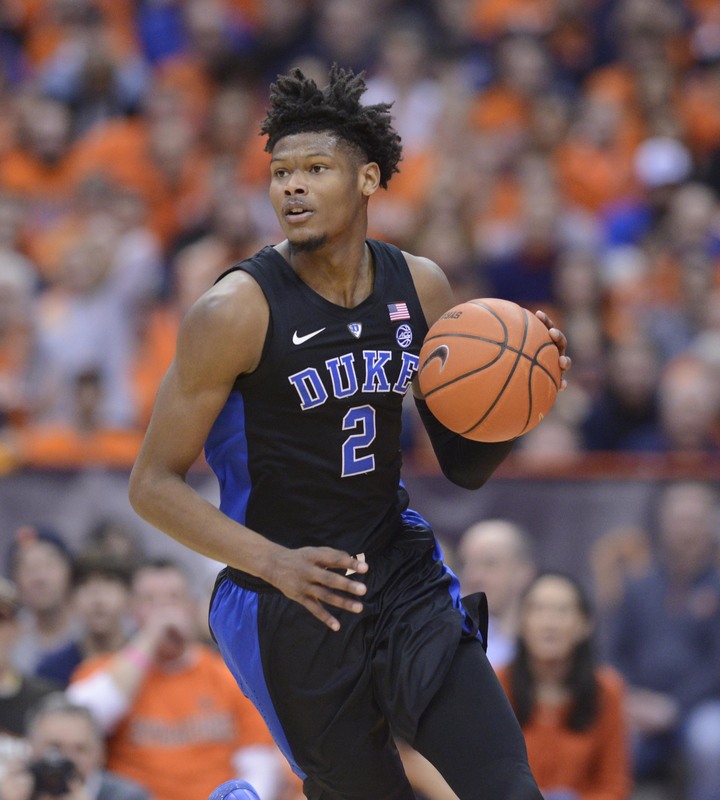 Duke forward Cam Reddish brings the ball upcourt against the Syracuse Orange at the Carrier Dome in Syracuse, New York. Keeping the Duke Starting Five cut alive. 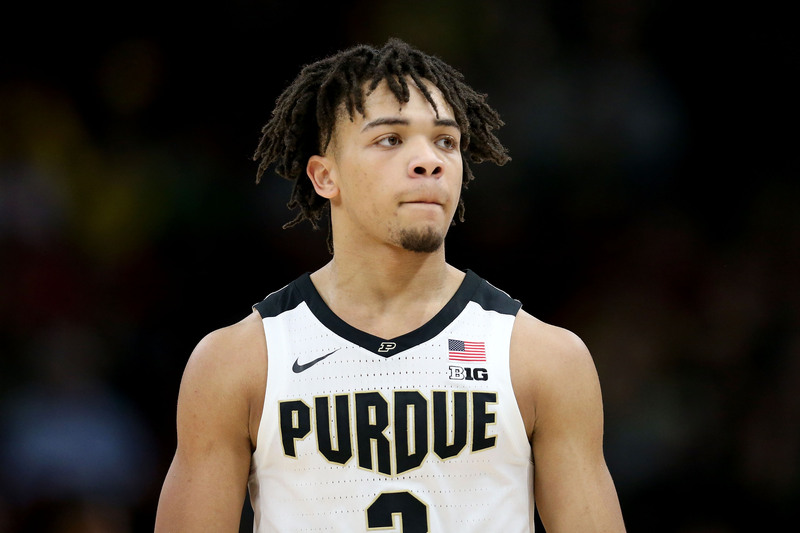 Carsen Edwards of the Purdue Boilermakers walks across the court while playing against the Minnesota Golden Gophers in the quarterfinals of the Big Ten tournament at Chicago’s United Center on March 15. Anybody who wears some Venus and Serena beads makes our list. 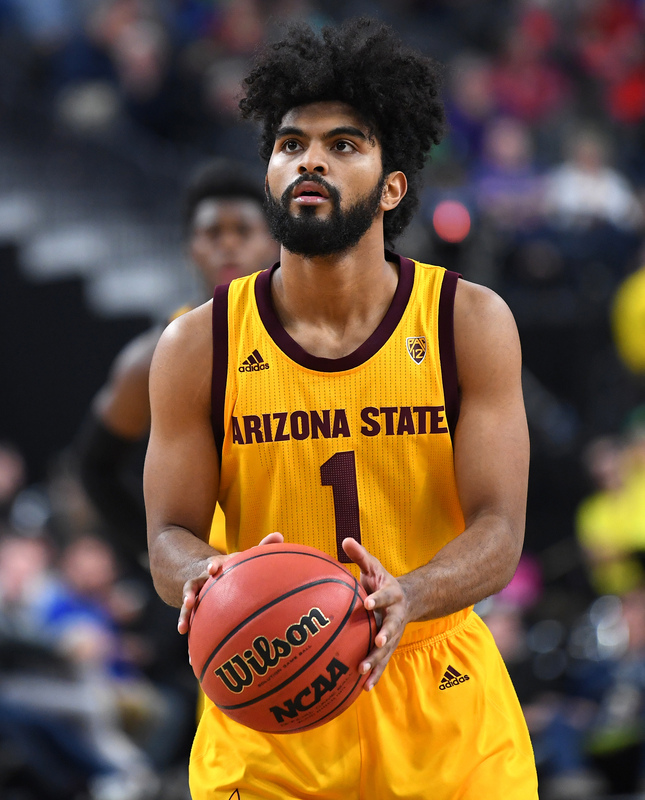 Arizona State guard Remy Martin prepares to shoot a free throw during overtime against the Oregon Ducks in a Pac-12 conference tournament game at T-Mobile Arena in Las Vegas. The ferocious Filipino’s mane has come a long way since his freshman year. When a coach who looks like this speaks, you gotta pay attention.